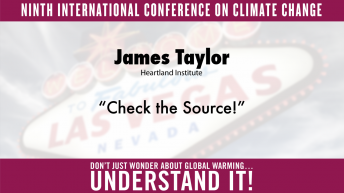 Jay Lehr, Ph.D. is science director for The Heartland Institute. 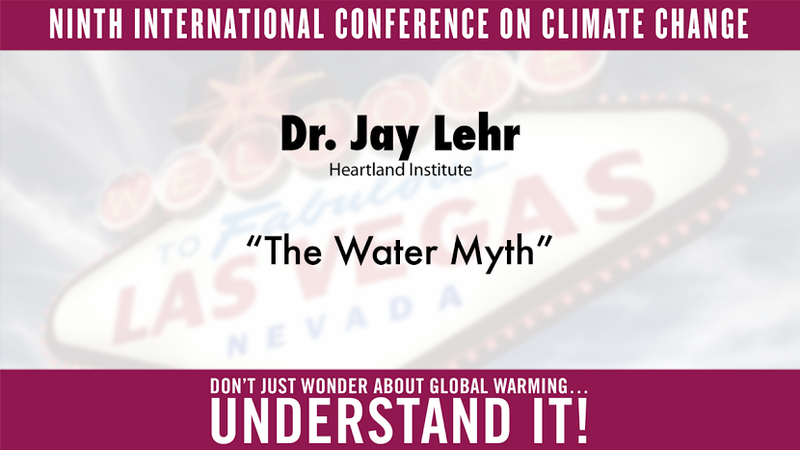 Jay Lehr, Ph.D. is one of the nation’s most respected and widely cited experts on air and water quality, climate change, and biotechnology. 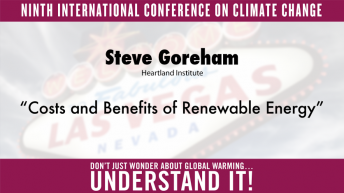 He has testified before Congress dozens of times, helped write the Clean Water Act, and written 14 books and more than 500 articles on environmental science. For 25 years he headed the Association of Ground Water Scientists and Engineers. He is the author of more than 1,000 magazine and journal articles and 30 books. He is editor of Rational Readings on Environmental Concerns (1992), McGraw-Hill’s Handbook on Environmental Science, Health and Technology (2000), Wiley’s Remediation Technologies Handbook (2004), Environmental Instrumentation and Analysis Handbook (2005), the six-volume Water Encyclopedia (Wiley Interscience, 2005), and Nuclear Energy Encyclopedia: Science, Technology, and Applications(Wiley Interscience, 2011). 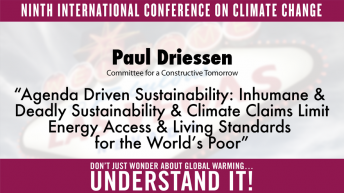 He is at work on a new Wiley Interscience volume on shale gas and renewable energy.